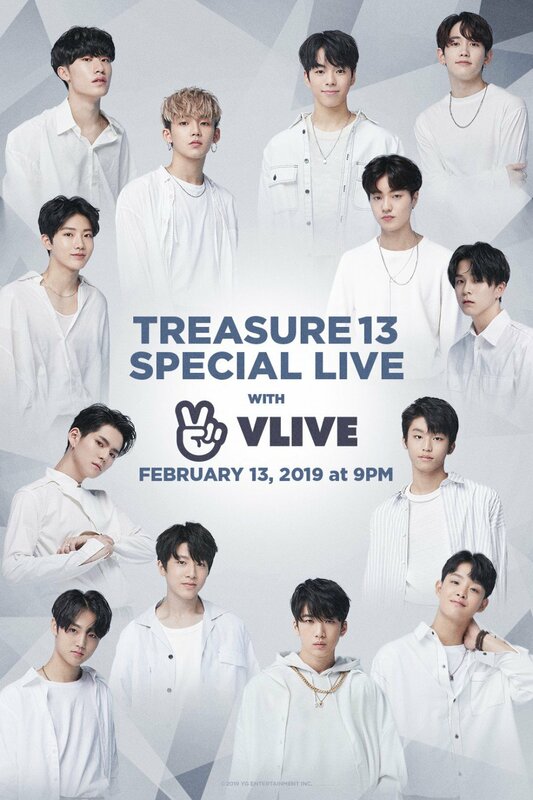 Treasure13 will greet fans pre-debut as a full group on V Live! The group will appear live on V Live next February 13th. 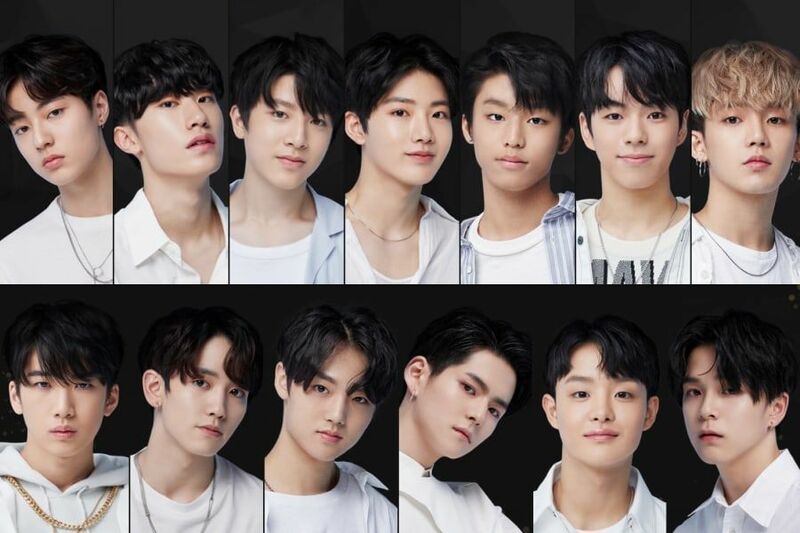 Treasure13 will debut sometime between May and July and after will debut as sub units "Treasure" (Bang Ye Dam, Haruto, So Jung Hwan, Kim Jun Kyu, Park Jeong Woo, Yoon Jae Hyuk, and Choi Hyun Suk) and "Magnum" (Ha Yoon Bin, Mashiho, Kim Do Young, Yoshinori, Park Ji Hoon, and Asahi).